The KES PTO will provide every student with a lunch on the last day of school, May 24th. 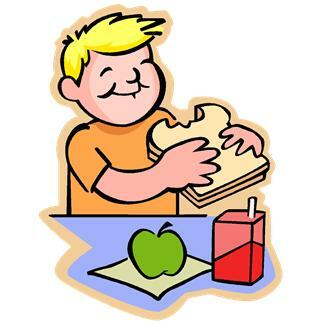 Thank you KES PTO for providing students with lunch! 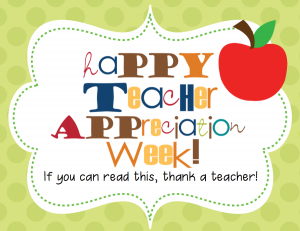 KES PTO has specials things planned each day for the staff at KES. Don’t forget to thank a teacher for all that they do for your students! 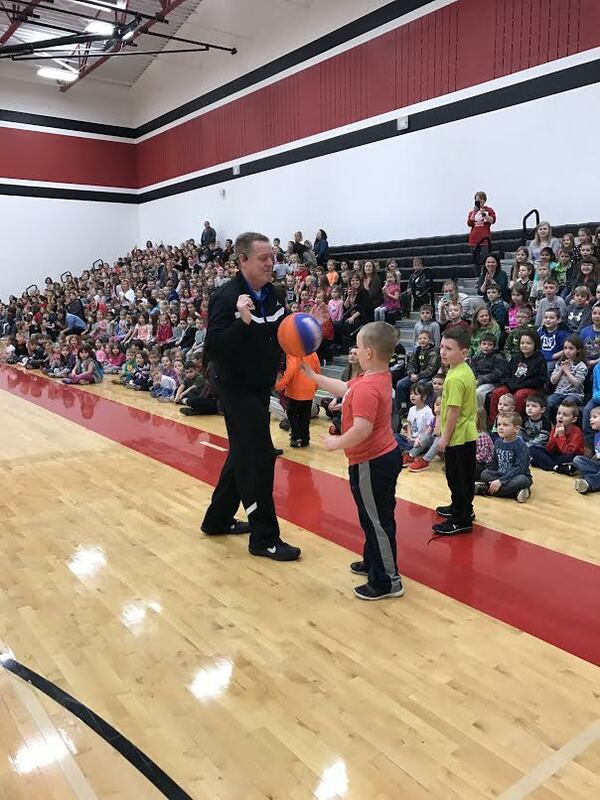 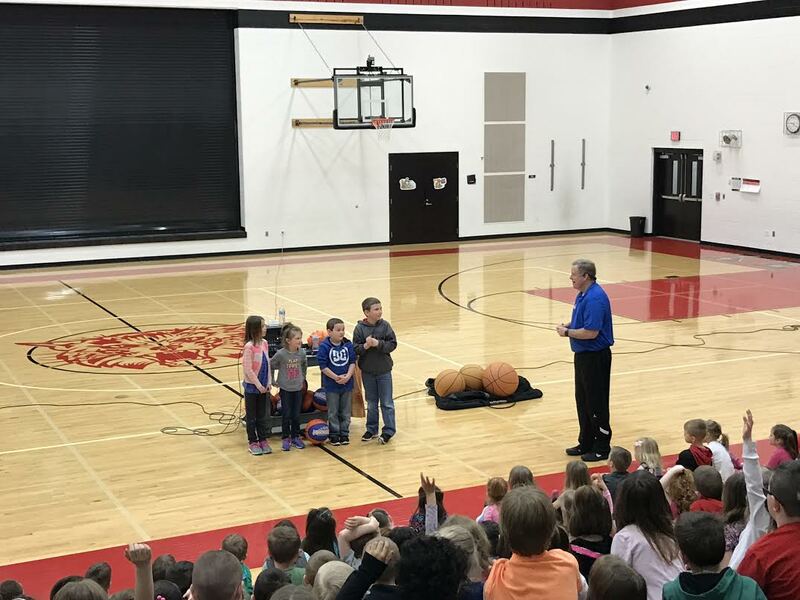 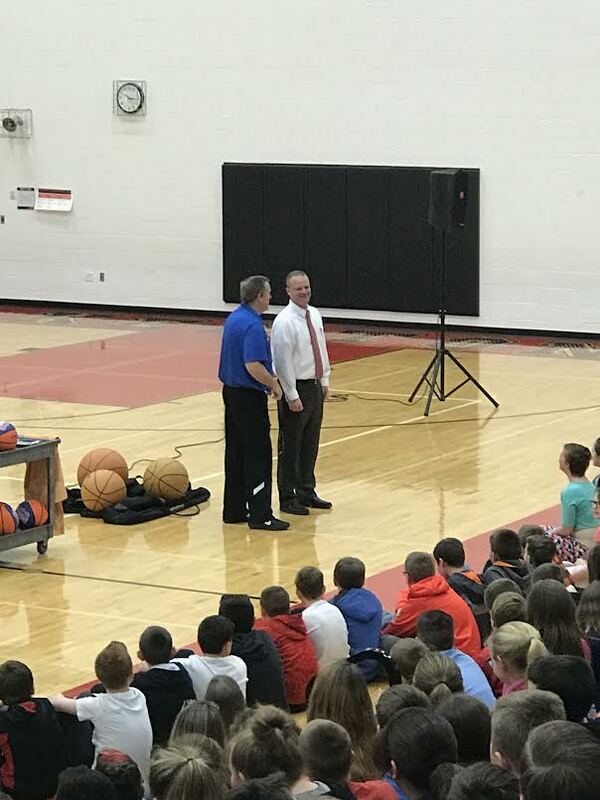 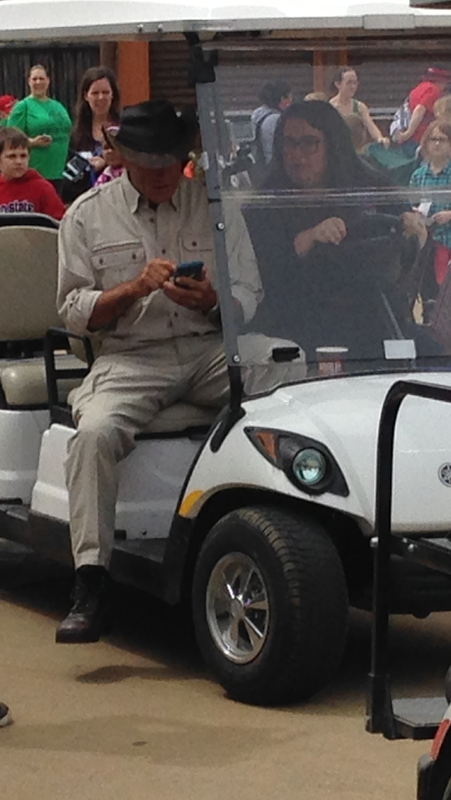 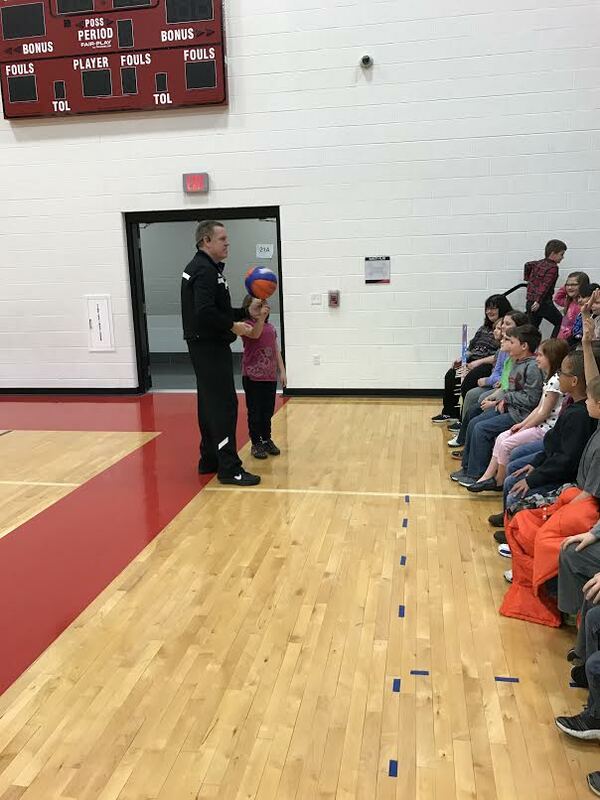 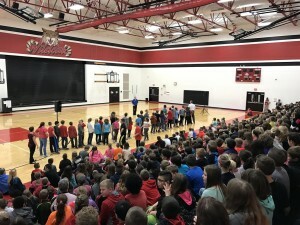 On April 5th, Jim “Basketball Jones” visited KES. He presentation coincided with KES’s Leader in Me Program. Kenton Elementary School PTO will be hosting its annual spring fundraiser, the “Wildcat Prowl,” on Thursday, May 18th at Robinson Field (make-up rain date: May 19th). 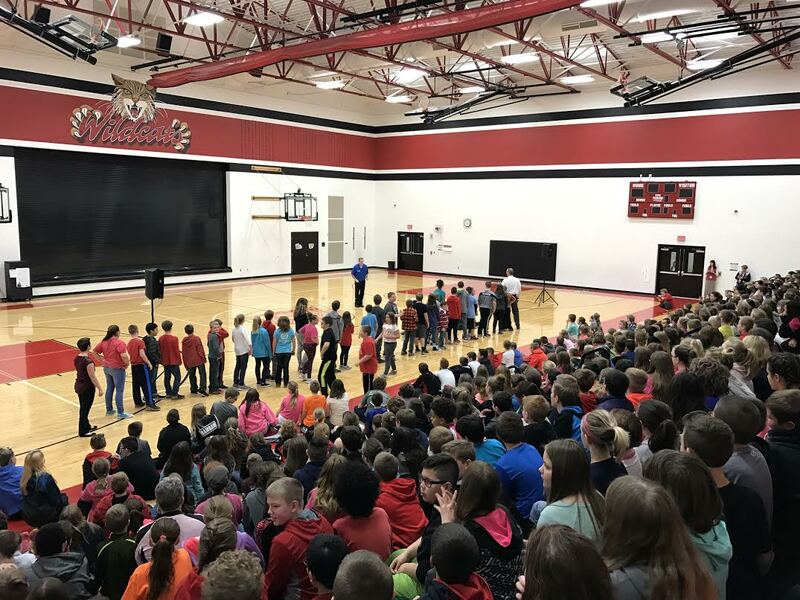 This is a FUN, school-wide activity where each student walks or jogs on the track at Robinson Field, to show support for our school and raise awareness of a healthy lifestyle. 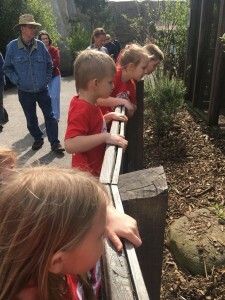 Everyone is welcome to attend this event – parents, grandparents, aunts, uncles, sisters, brothers, and friends. Please come and participate with your student. Join us for a day of F.A.M.E. 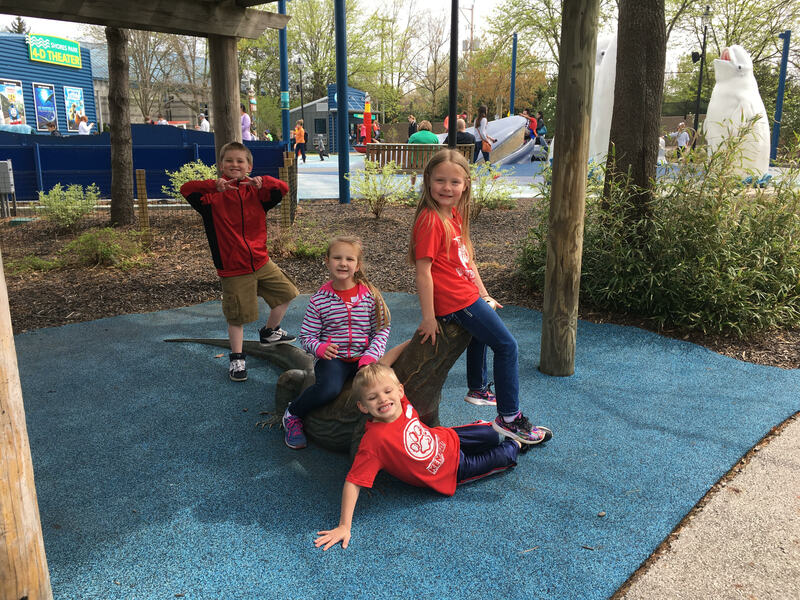 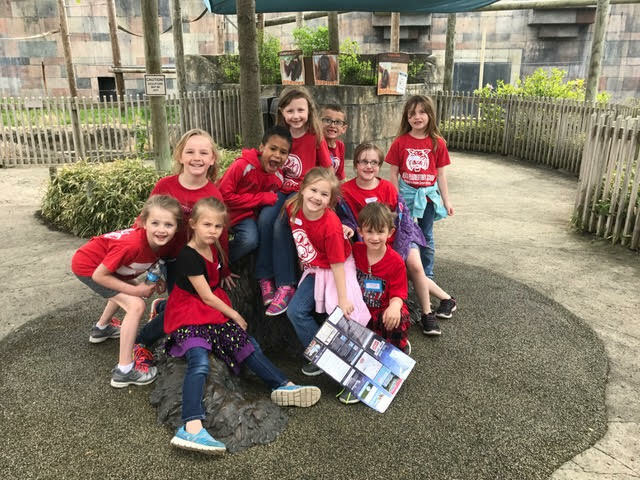 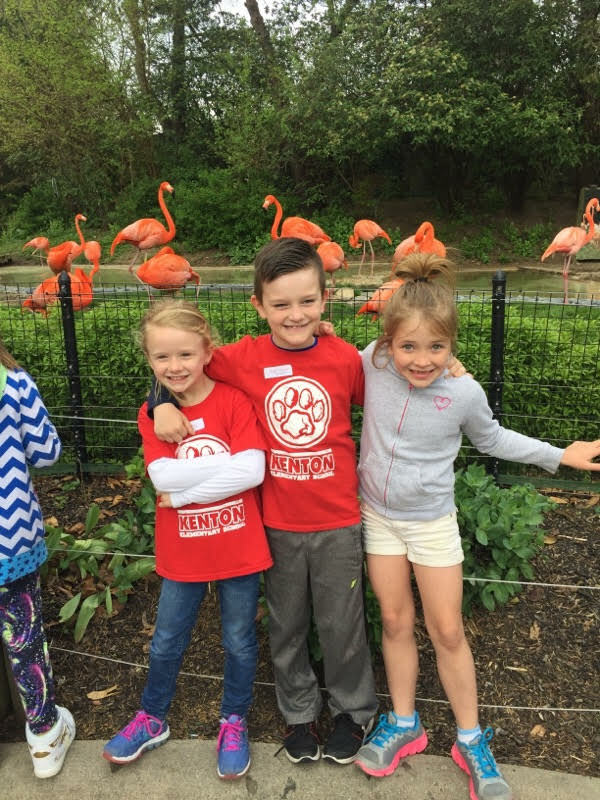 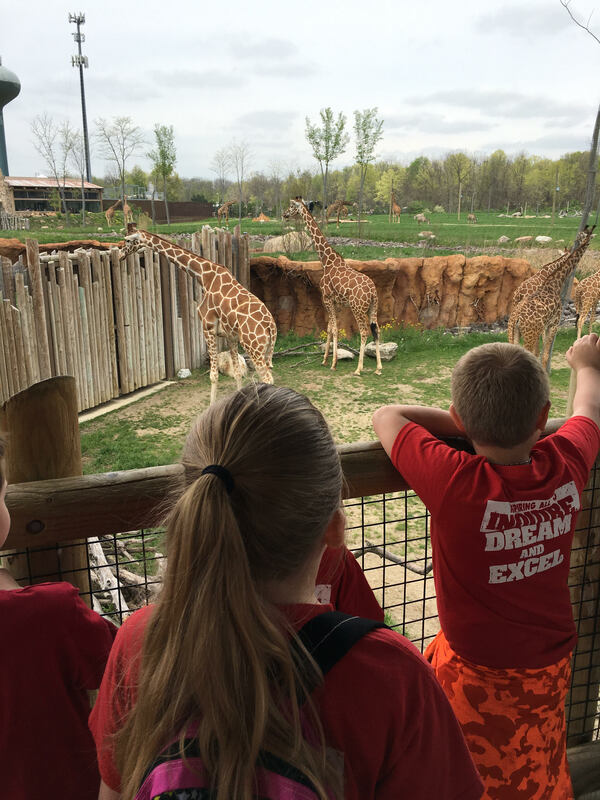 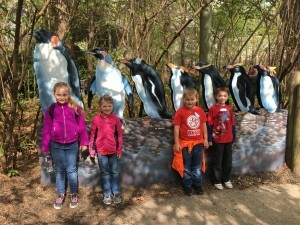 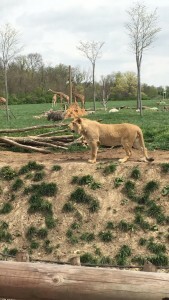 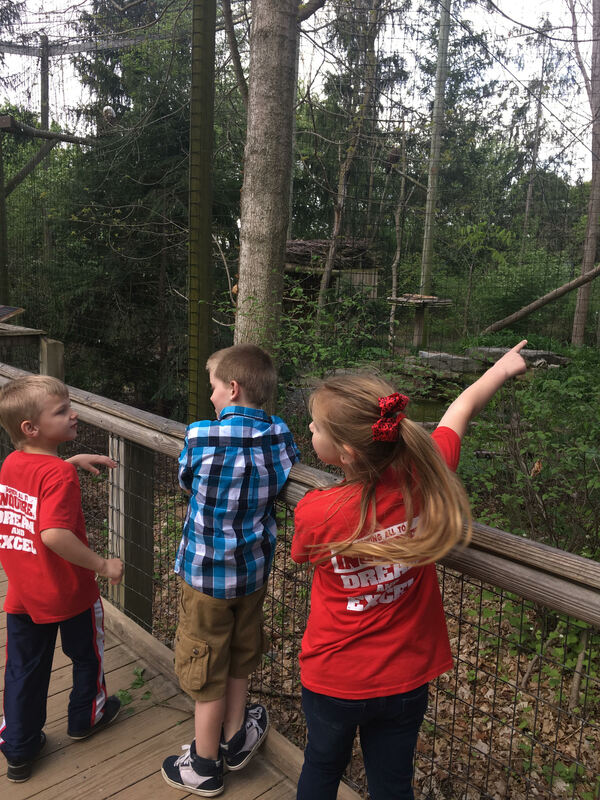 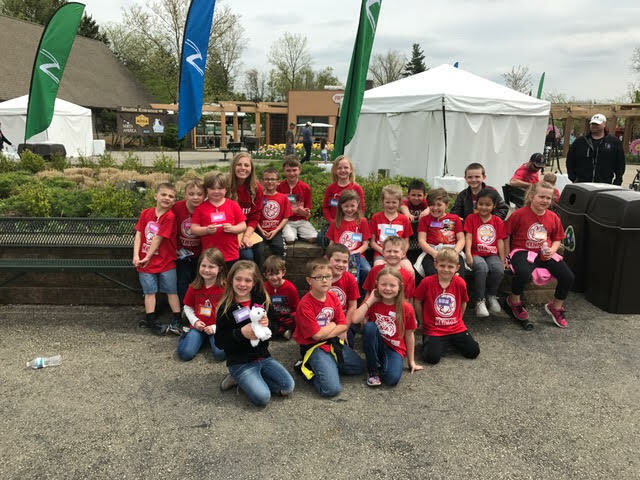 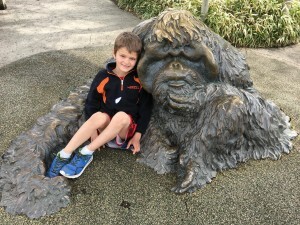 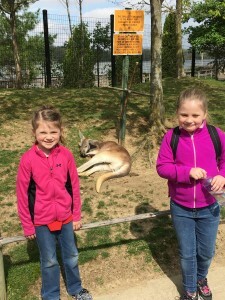 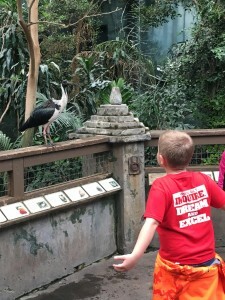 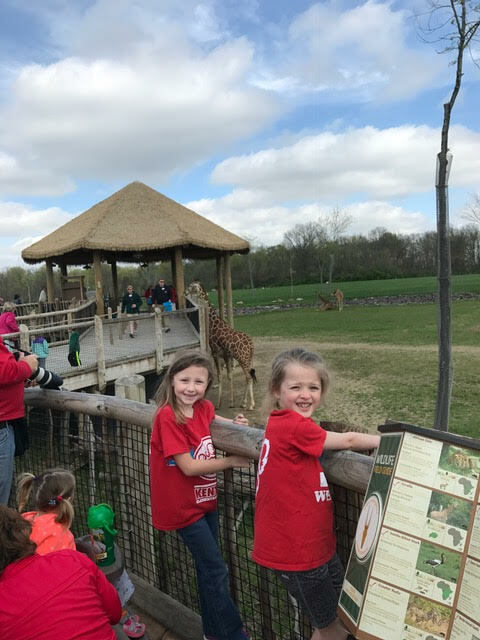 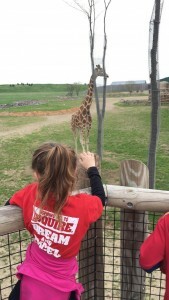 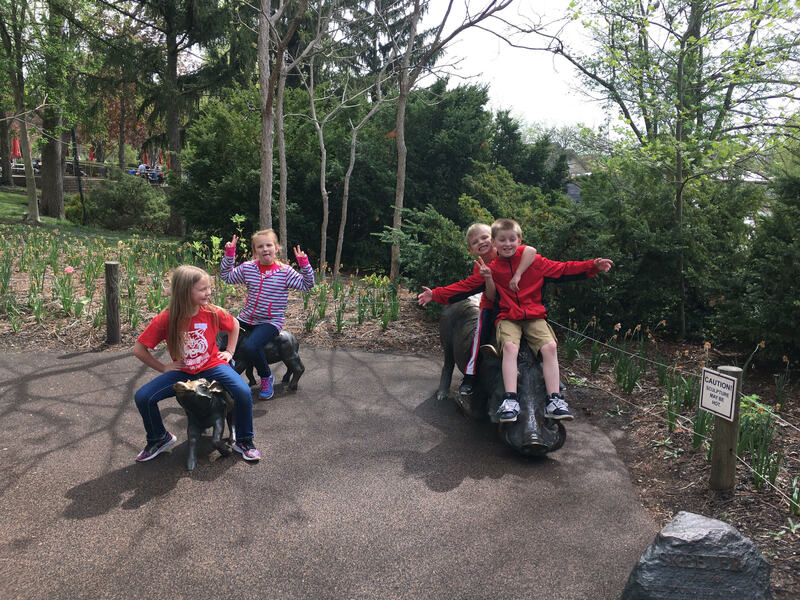 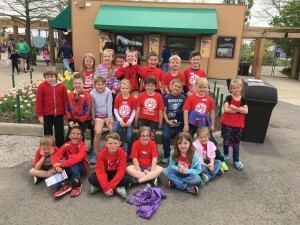 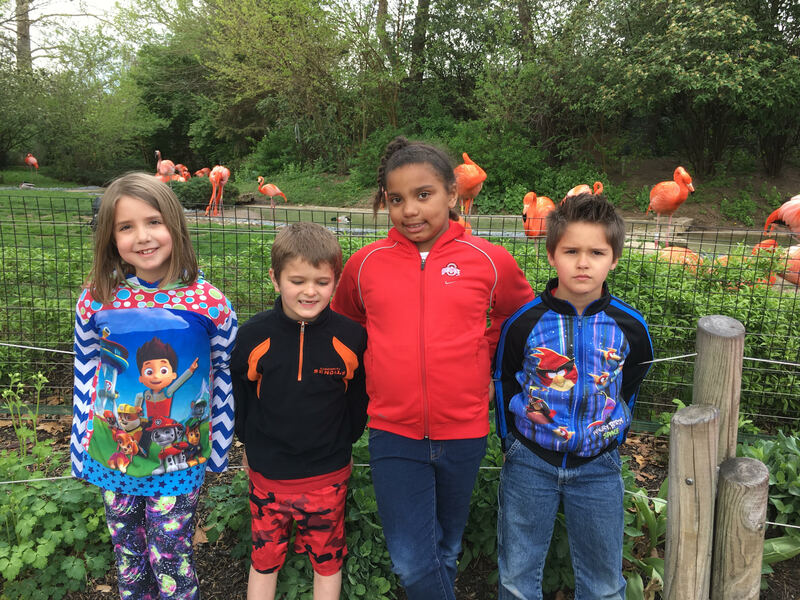 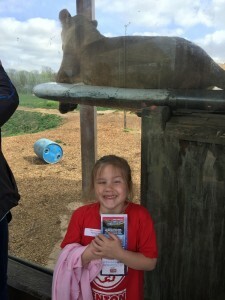 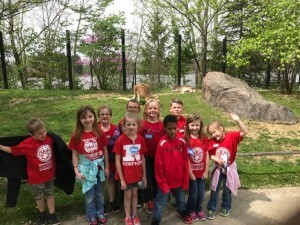 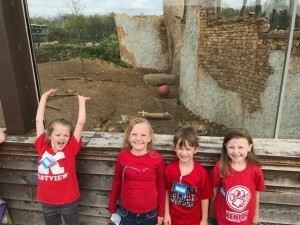 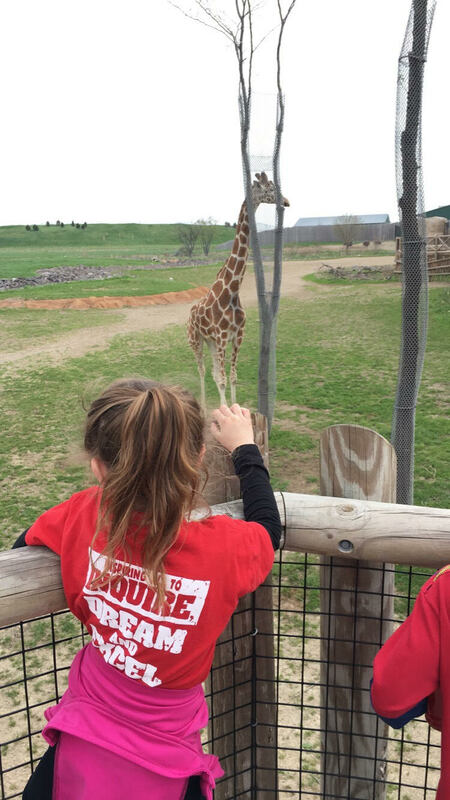 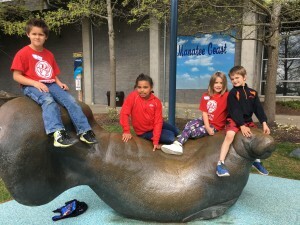 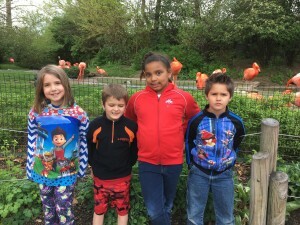 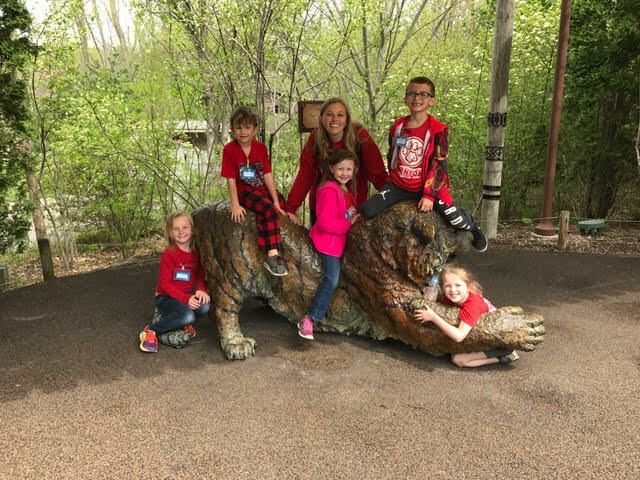 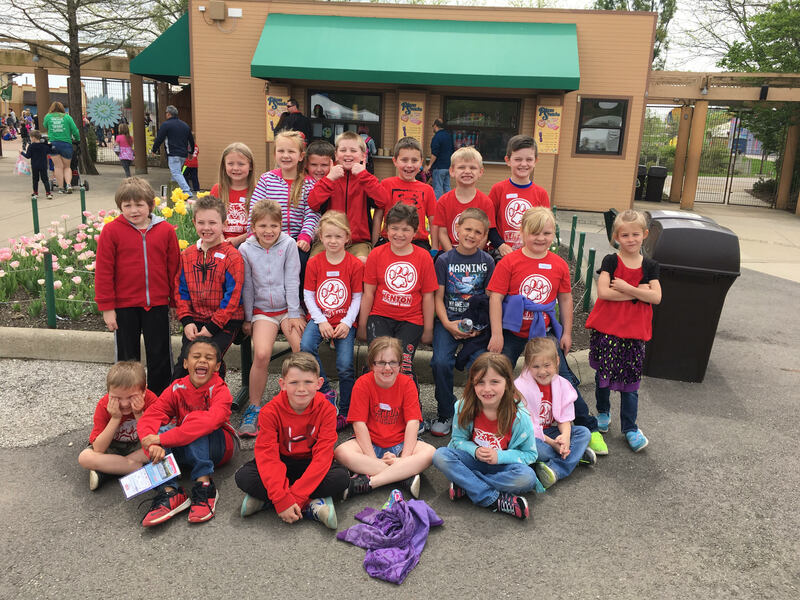 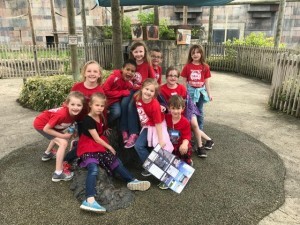 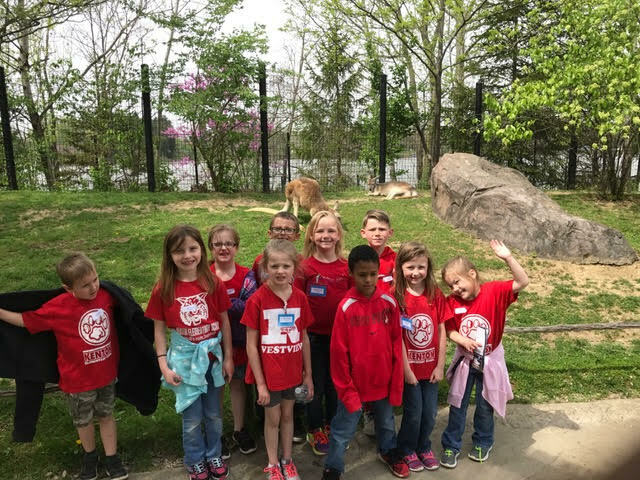 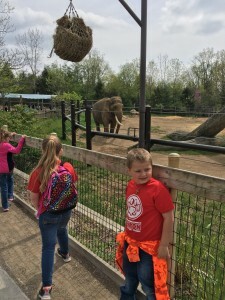 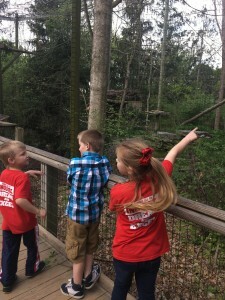 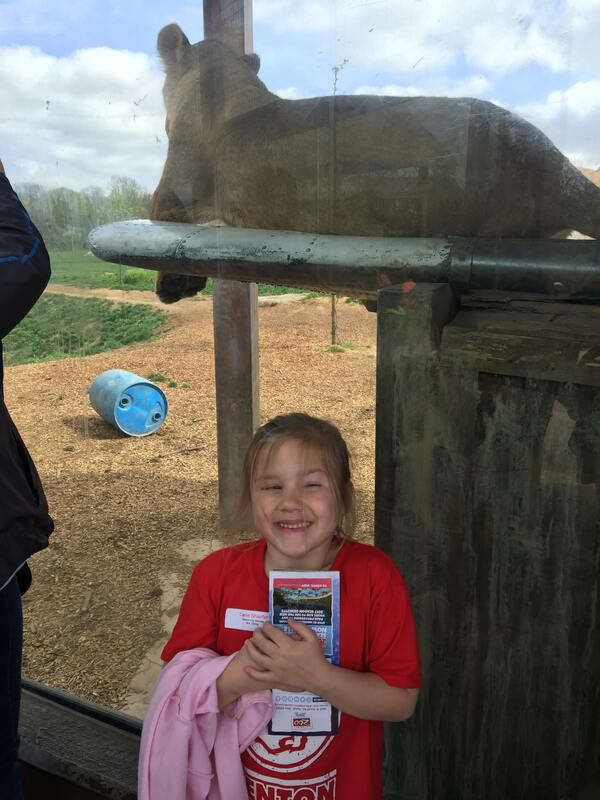 On Friday, April 21st, Kenton Elementary School first grade students visited the Columbus Zoo. 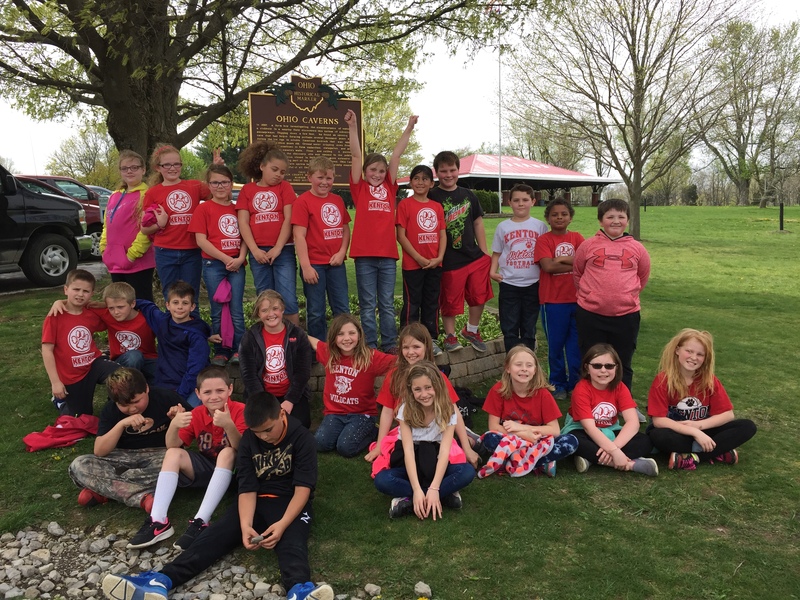 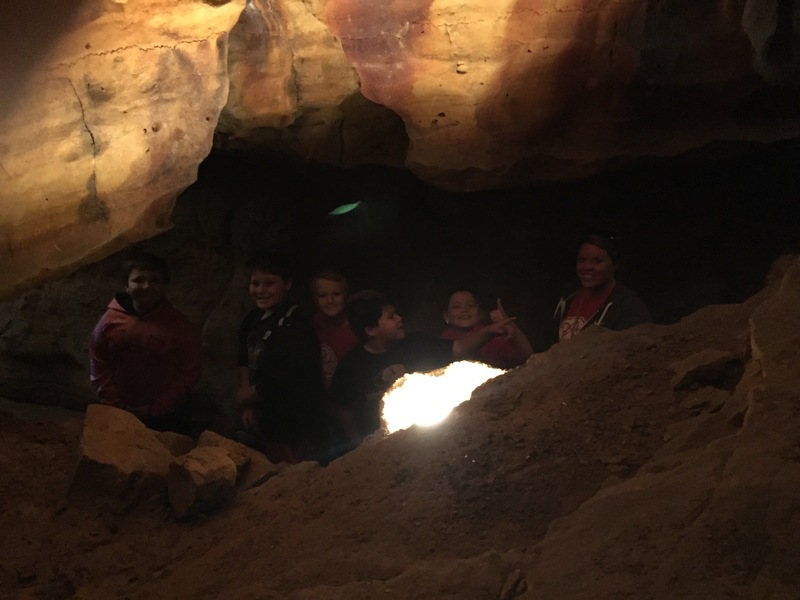 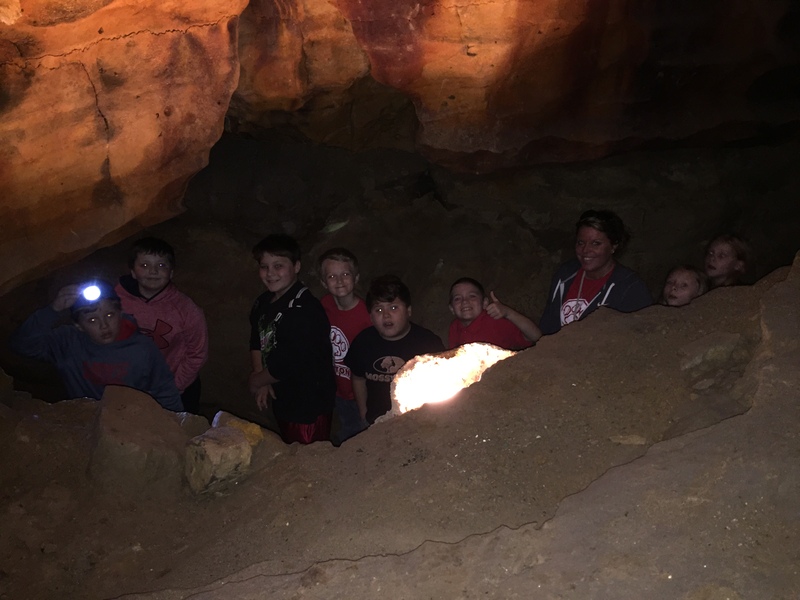 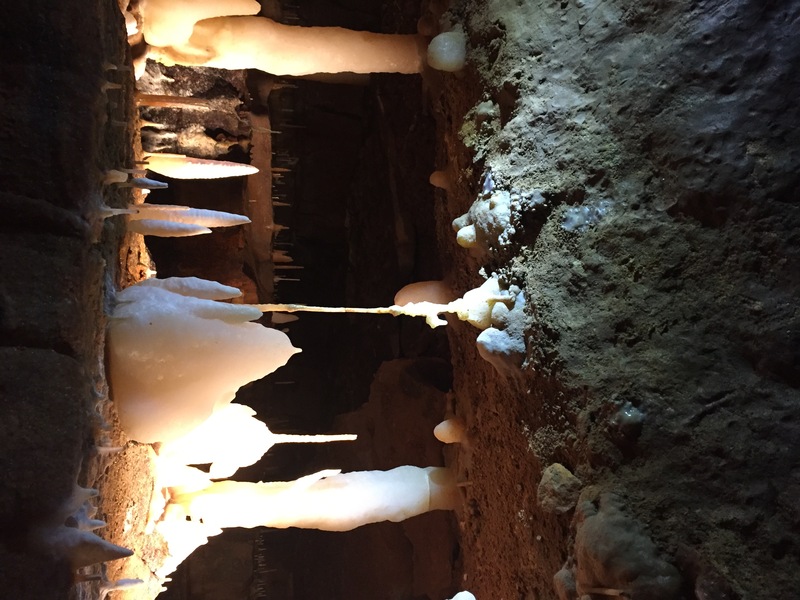 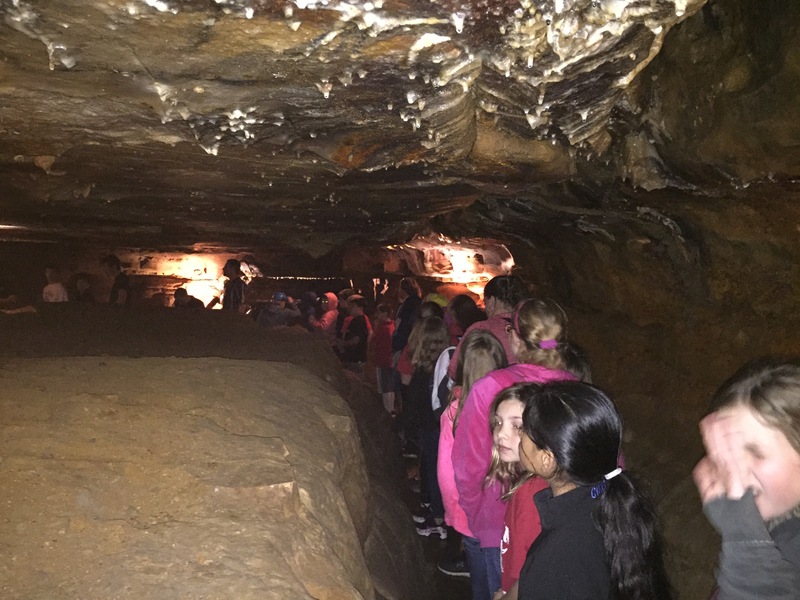 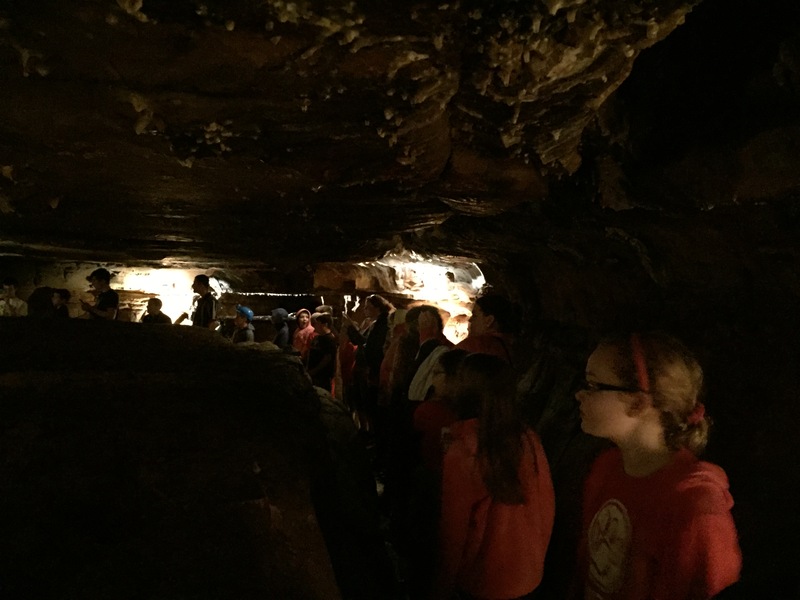 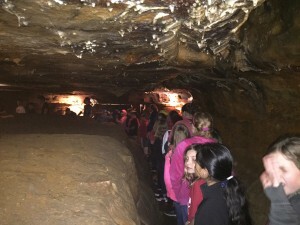 On Tuesday, April 18th and Thursday, April 20th, Kenton Elementary School third grade students visited the Ohio Caverns. 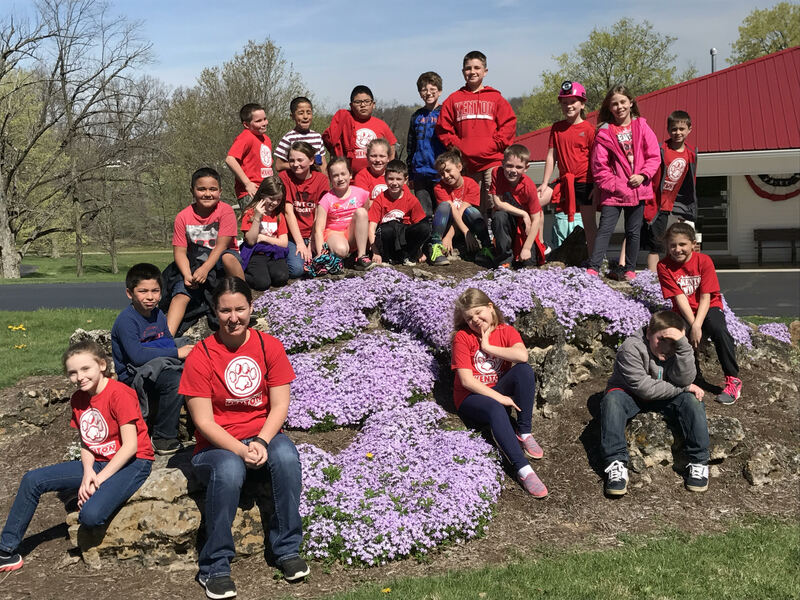 The Kenton Elementary School first grade students will present their musical on Thursday, April 27th at 7 PM in the Kenton Elementary School gymnasium. 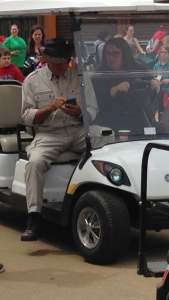 The Dress Rehearsal will be approximately 12:00 PM that same day. 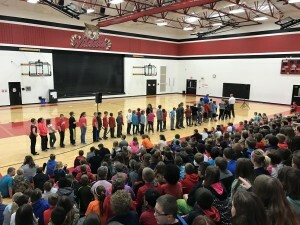 Grandparents and parents may attend the noon rehearsal. 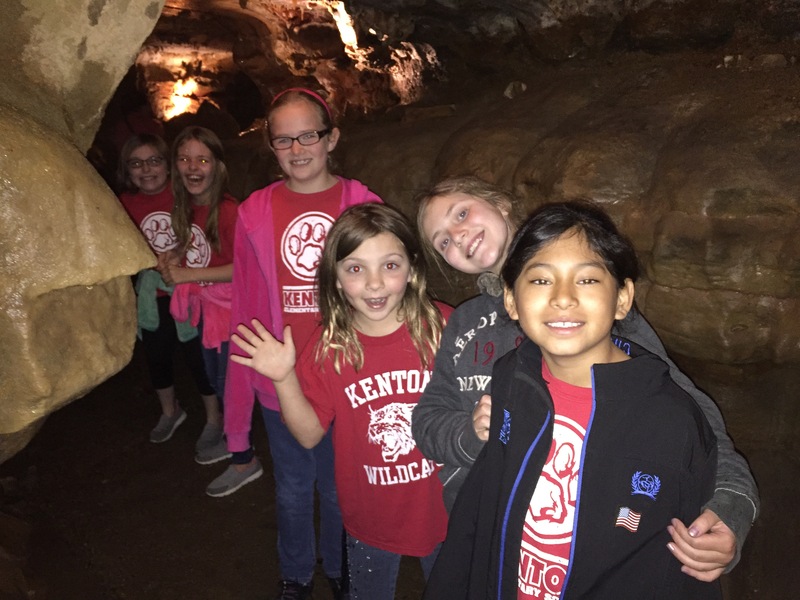 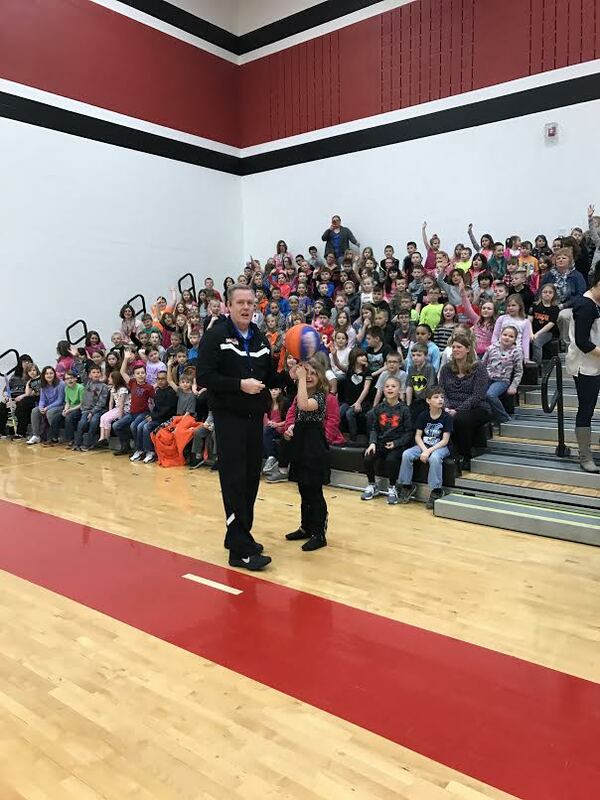 Students should begin to arrive at Kenton Elementary School on Thursday, April 27th at 6:30 PM and go to their classrooms. 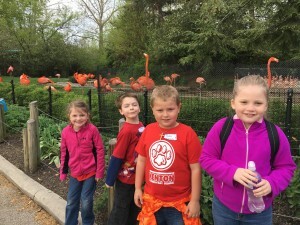 PLEASE MARK YOUR CALENDARS NOW SO THAT ALL STUDENTS IN FIRST GRADE AT KENTON ELEMENTARY SCHOOL ARE IN ATTENDANCE. The program is called “The Cheese Stands Alone.” Come join Cheesy and his friends on the farm for some musical fun. 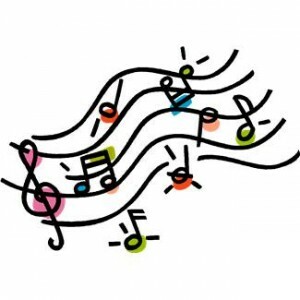 As an added bonus, those students who attend the night performance will receive an extra recess during a music class! 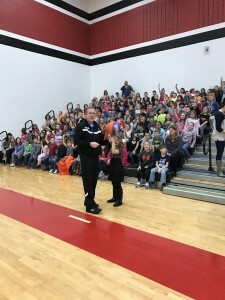 If 100% of any individual class is in attendance, that class will be rewarded with a munchie/cookies/movie day during a music class. 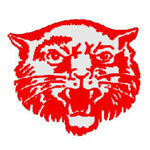 If your child needs a ride to the evening performance, please contact the school office. 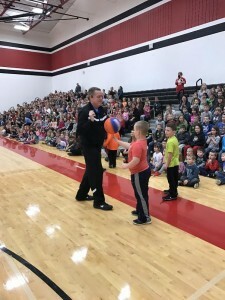 If you have any questions, please contact the school office at 419-673-7248. The students will be able to visit their upcoming classrooms, new classmates, fill out an interest survey, and become acquainted with their new teacher while enjoying a few fun activities. 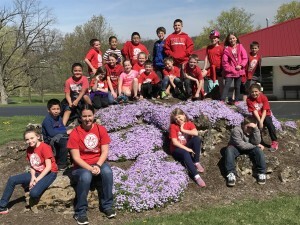 The sixth grade Leadership Ambassadors will be escorting students to their new pods to give students the opportunity to become acclimated with their new environment. 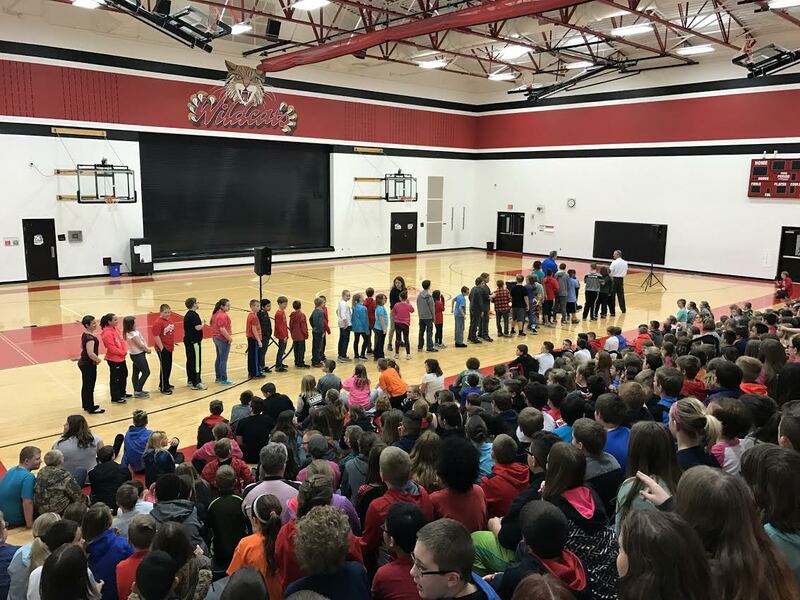 This is an opportunity for our sixth grade leaders to model the 7 Habits to the young upcoming leaders. 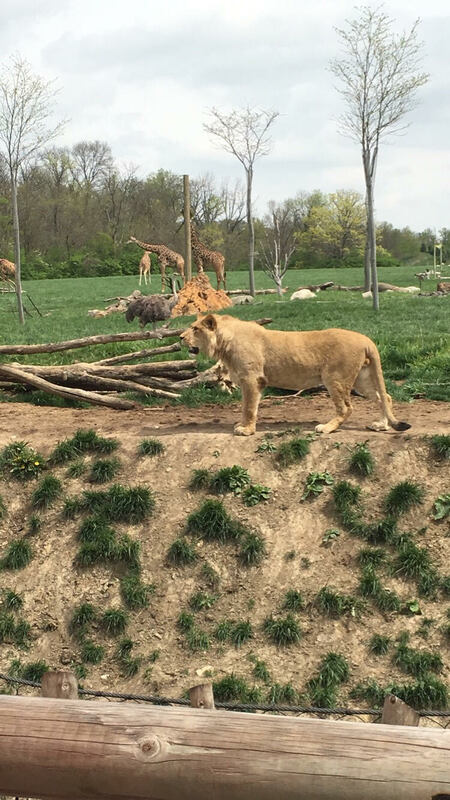 We are so excited about this leadership event and hope everyone will be too!